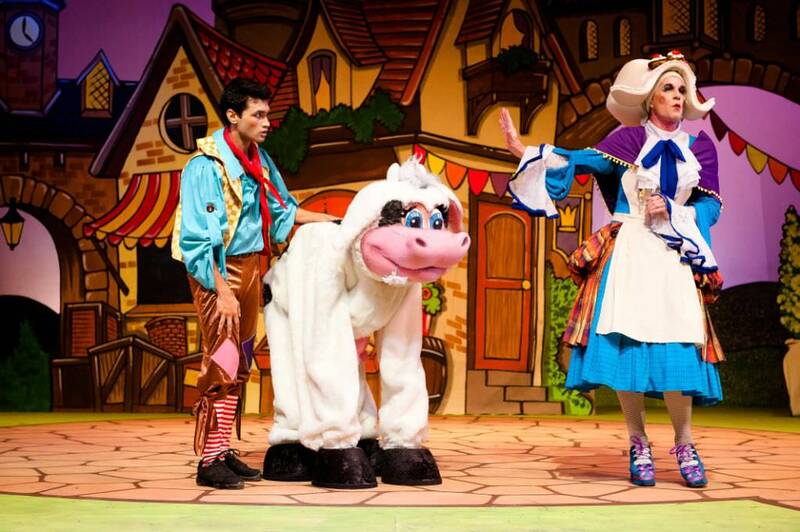 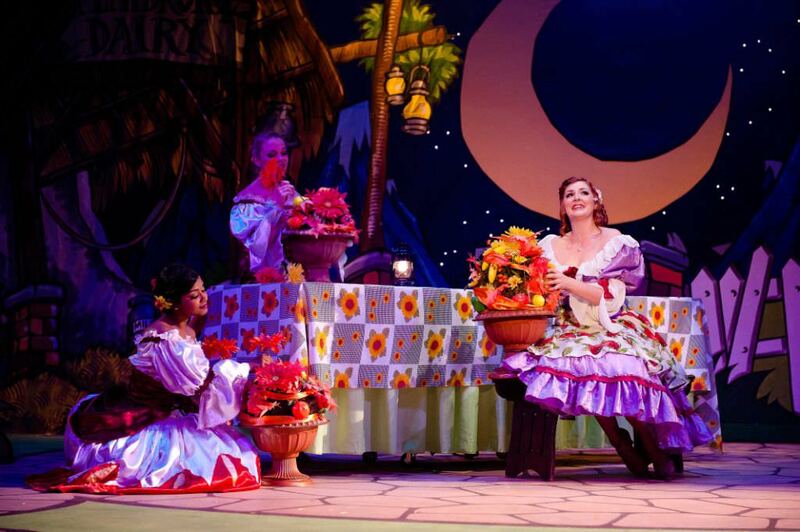 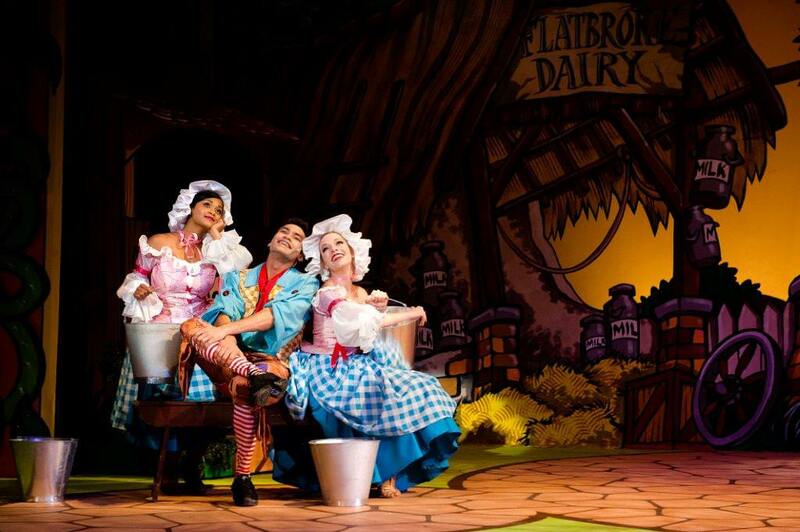 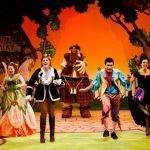 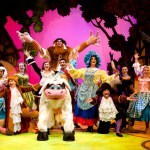 This enchanting family pantomime in traditional style, follows the adventures of a likely lad who traded his cow for a bag of beans and got a whole lot of adventure in return. 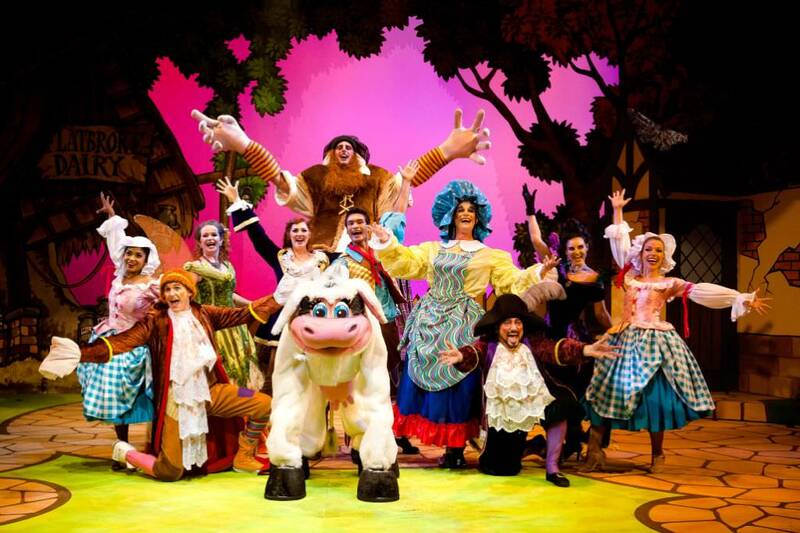 A romp up the eponymous beanstalk, complete with well-known songs, cracking slapstick, magical sets and costumes and a whole lot of heart. 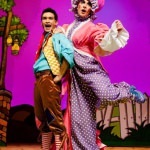 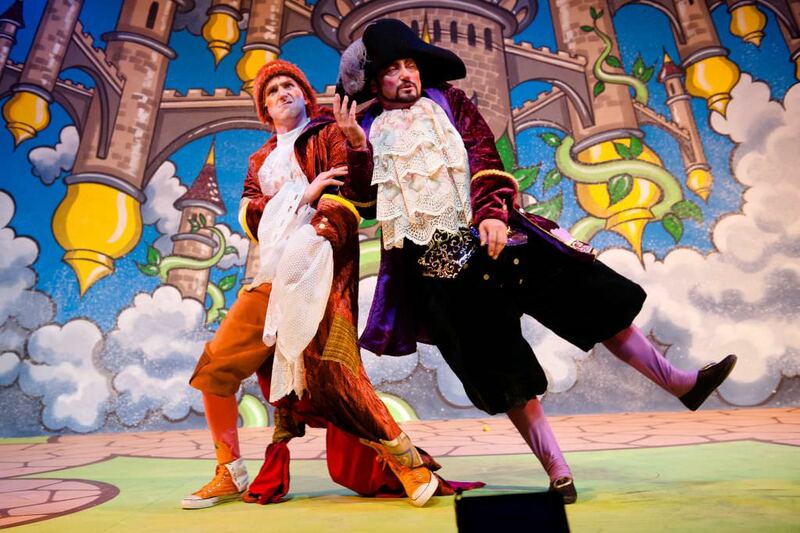 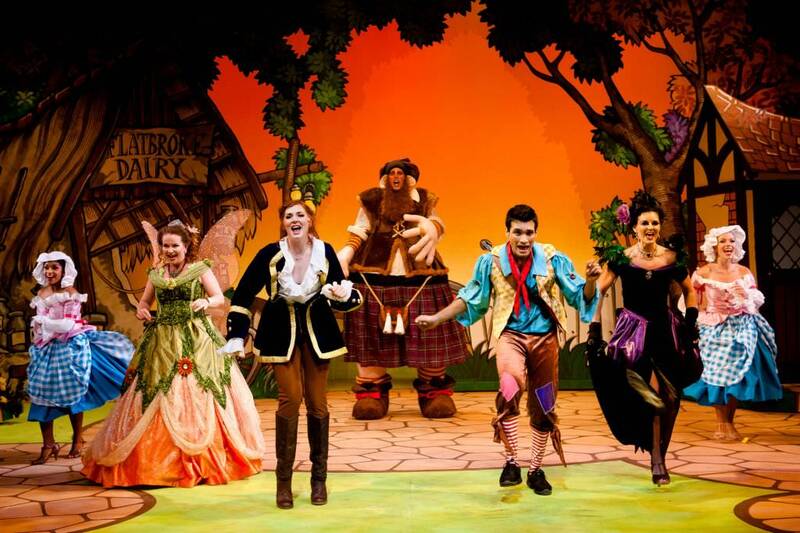 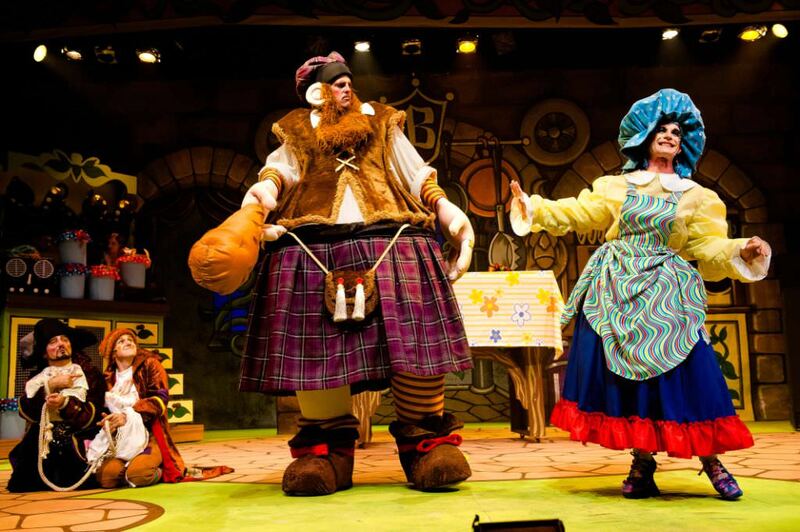 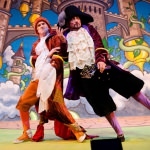 This wit-laden pantomime from Stead and King’s KickstArt Company positively explodes with fun and frivolity, and it bears testament to the continued excellence of this crack team...If you are looking for just one show to treat the family to this festive season, this is it! 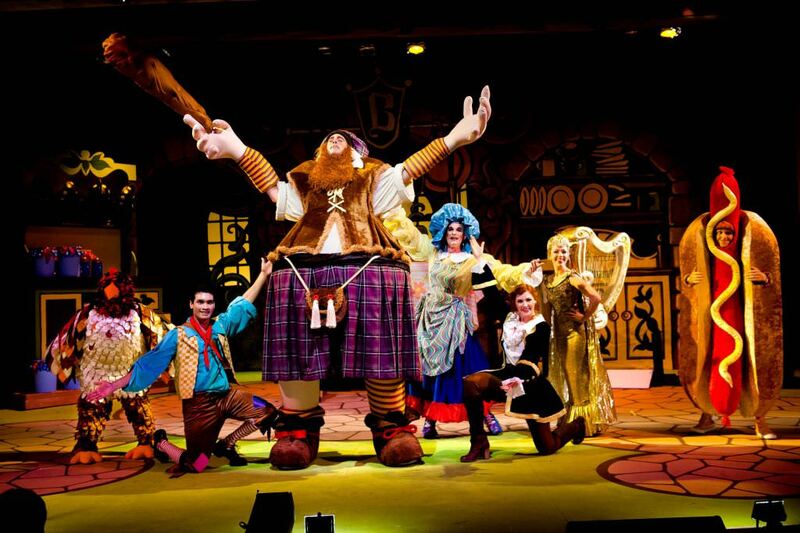 Once again, KickstArt presents unparalleled entertainment for the whole family over the festive season! 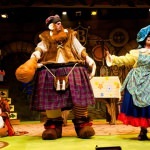 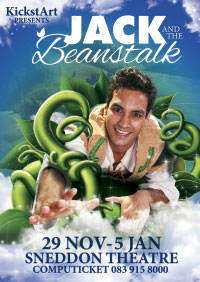 Perfect festive-season fare that will delight the whole family!...Jack an dthe Beanstalk is quite simply, a delight. 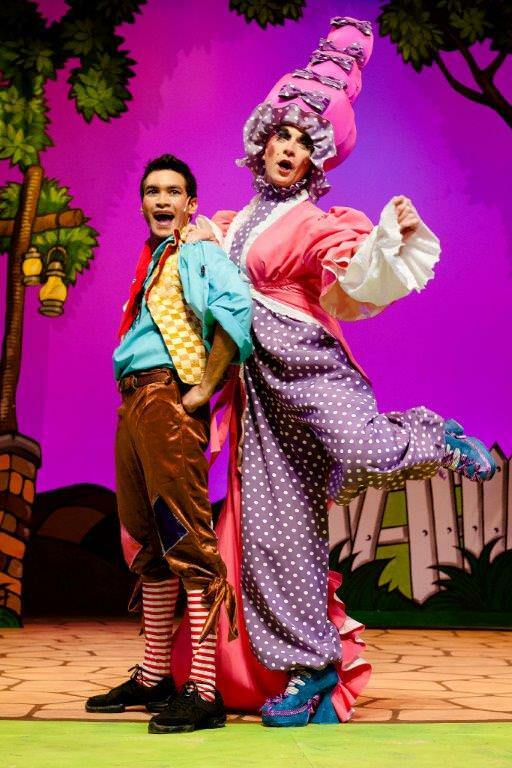 And if this is the first show that you take a child to, I think you’ll definitely be sowing the seeds for a long-term love of performance.